Just two days ago, the Lower House of Parliament in Poland overwhelmingly (440 yay to 2 nay) voted in favor of medical marijuana legalization. Just two days ago, Poland’s Lower House of Parliament overwhelmingly (440 yay to 2 nay) voted in favor of medical marijuana legalization. 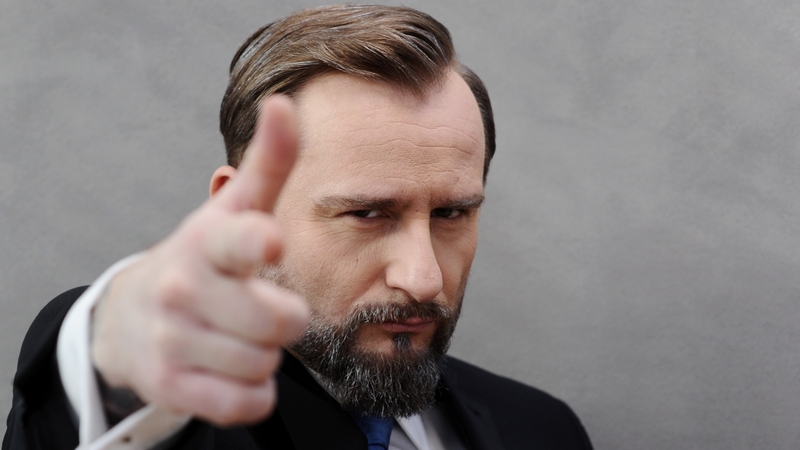 Poland’s President, Andrzej Duda has signed the medical cannabis bill into law after a few months of swift progress on cannabis reform in the country. Backed by the recommendation of the nation’s Health Care Committee, this move makes Poland the newest European Union country to legalize medical marijuana. 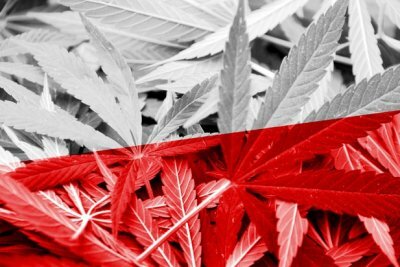 Poland will have certain qualifying conditions for medical marijuana such as stomach ailments brought on by cancer treatment, MS and epilepsy, as well as chronic pain. However, the law is intentionally unrestricted to allow doctors the freedom to prescribe medical marijuana for any condition that can be treated with cannabis if supported by research. Pharmacists are gearing up to dispense cannabis flower, tinctures, resin and extracts to patients with prescriptions once import specifications are established. We sent [a to-do list] to the government to let them know what they need to do to prepare. The Polish Institute of Cannabis will be starting right now. Education on cannabis is what Poland needs, for the doctors, judges, and pharmacists. As the bill goes into effect in October, a cannabis-based institute will coincide with the new legislation to do exactly what Liroy-Marzec is putting forward; educating the public and medical professionals on cannabis. Currently, simple possession of cannabis is punishable by a maximum three-year jail sentence. Though there is no distinction between cannabis and other drugs in the eyes of Polish law, an amendment in 2011 gave prosecutors the option of not pursuing small personal possession cases, which led to a significant reduction in the number of cases prosecuted by the General Prosecutor’s Office. Synthetic cannabis has been prescribed by doctors at certain pharmacies in Poland since 2012, but the efficacy of natural cannabis was declared scientifically sound for its medical potential for chemotherapy treatment in particular. The Polish also have a long-standing history in hemp production, as many generations in the area have used hemp varieties therapeutically and medicinally since the 1900s. The legislation originally proposed would have permitted the personal cultivation of marijuana, for which Liroy-Marzec is still advocating. Polish legislators felt more at ease with a regulatory system with doctors and pharmacists as the drug’s educated liaisons. Liroy-Mazec also believes that domestic cultivation and the decriminalization of recreational adult use should logically become the next steps for Poland. Nevertheless, medical marijuana legalization in the county is certainly a victory. Given how swiftly medical marijuana legalization occurred, it may not be as difficult in the near future to make subsequent changes to the law.